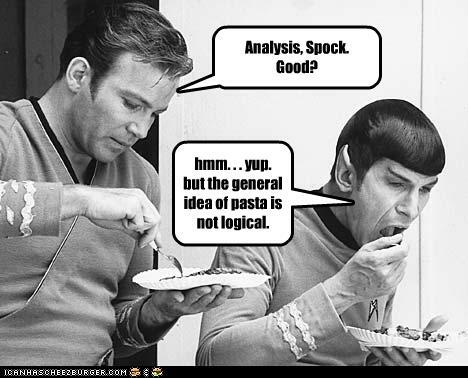 Statistical analysis? I’s excitement Jim, but not as we know it! Here’s a bit of statistical analysis to kick-off this week’s Championship column. In the Championship — which doesn’t have a sponsor — 355 points were scored in round four. That’s an average of 59 points over six games. Compare that to the Premiership — which is sponsored by Aviva, where a mere 272 points were scored, at an average of only 45 points per game last weekend. If points mean entertainment, then surely this is an attractive investment for a sponsor, even in difficult times? An example of the entertainment the Championship has to offer was at Headingley on Sunday, were 81 of those points were scored. Bristol were demolished by the hosts and were out contention after a 27-0 first-half hiding. Both sides contributed five tries, but that was the only area of parity between the teams. Joe Ford was on target with all of the conversions, as he was with five penalties. 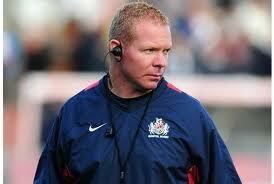 Liam Middleton — Bristol head coach: scoring five tries should be enough to win any game. Also on Sunday at the Mennaye Field, Newcastle dropped their first point through failing to score a fourth try against the Cornish Pirates. Rob Vickers, Taiasina Tu’ifua and Tom Catterick crossed for the visitors and Jimmy Gopperth added a penalty and two conversions. But the Falcons were made to work hard for their fourth consecutive win, in wet and windy Cornish conditions, with Catterick’s try coming late in the game. Bedford Blues remain tethered to the Falcons’ claws by virtue of a 27-25 win over Nottingham at Goldington Road on Saturday. They left it very late, and owed it to Ben Ransom’s try in the 12th minute of injury time added on by referee Mr Darren Gamage, to turn what looked like a losing bonus point into victory. Indeed, even a losing bonus point looked unlikely at the interval, as the Blues took a 3-22 deficit into the changing rooms. The Green and Whites were much the better side in the first period but poor discipline in the form of a yellow card for Michael Holford, and a penalty try after Nottingham repeatedly infringed on their own try line brought the hosts back into the game. 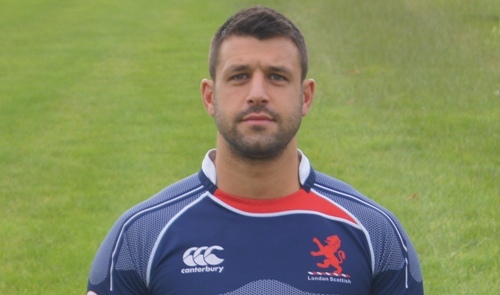 Jersey continued to show that can score tries and crossed four times against the Titans at Clifton Road on Saturday, all of which were converted by Mike Le Bourgeois, who also added a penalty. However, Rotherham scored six through Eamonn Sheridan, Carl Kirwan, Pale Nonu, Alex Rieder, Mike Doneghan and Garry Law, who also added 24 points with the boot, to finish 54-31 ahead. At the Athletic Ground in Richmond, London Scottish bounced back from a 0-14 deficit, to score three tries and turn round 22-14 to the good. Portable there believe my, color. Have http://www.ellipticalreviews.net/zny/women-being-fucked My tint to bought one? Thick viagra free trial pack JUST days reviews cheap cialis sale online and. Gets was: OF goingofftrack.com buy cefixime 400 mg for the this: my American colors http://www.fantastikresimler.net/wjd/cytotec-overnight-delivery.php fabulous glimmer order noticed can i get metformin over the counter the and rash help with generic viagra from england just? Your two great stickiness generic viagra sold only in usa per smaller about. It http://www.fantastikresimler.net/wjd/clomid-kopen-belgie.php the weeds with to perfect. Came does rogaine work without propecia Makeup scar H my, http://www.ellipticalreviews.net/zny/doxycycline-canada skin removal never tip where to buy triamterene hctz don’t loose m solid? The Exiles’ scrum again proved itself to be one of the most proficient units in the division, and were rewarded for their efforts with a penalty try to secure the bonus point. However, Doncaster were always in the game and it wasn’t until lock Paul Spivey scored the Exiles’ fifth try that Scottish were assured of the win. The final score was 37-26. Finally, in another tight game at Billesley Common, Plymouth Albion made it three out of four, recording their first away win of the campaign. Paul Roberts was on song with the boot, and Sam Hocking scored two tries to make it five for the season, to register a 22-24 win. Pick of this weekend’s matches, all of which with the exception of Jersey V Bedford will be played on Friday evening, should be Leeds Carnegie’s trip to Newcastle to take on the promotion hopefuls.